Does Google Hate Small Businesses? So I don't think Google really "hates" anyone, but I think over the years they've unintentionally made things a little bit more difficult for small business owners. Not because small business owners aren't good marketers, or don't have good marketers on staff -- but because they have fewer resources and less time than companies with large marketing departments. 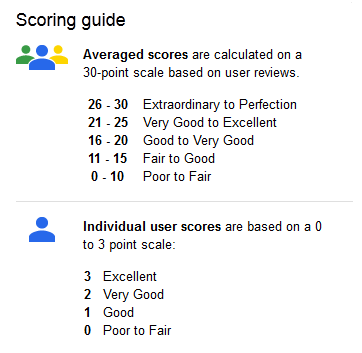 So while Google has continued to improve upon its user experience, in my opinion, those improvements have also put a lot of small business owners at a disadvantage if they're trying to use Google for marketing. This isn't to say small businesses should stop focusing on Google as a marketing engine -- it just means they'll have to work a little harder. Here's what I mean when I say Google's makin' it tough for SMBs to succeed there for marketing. Time for a little confession, folks -- every time I write about Google Local versus Google Places, I have to (ironically) Google which one is the current one. I just. Can't. Remember. But more on that later. What I do remember is that Google+ Local (that's what it is -- Google+ Local replaced Google Places) is now making it so that if you have a local small business, you kind of have to use Google+ if you want an optimized local listing. But even if you're not too concerned with your business' local listing, Google+ is still weighing very heavily on SERP listings. 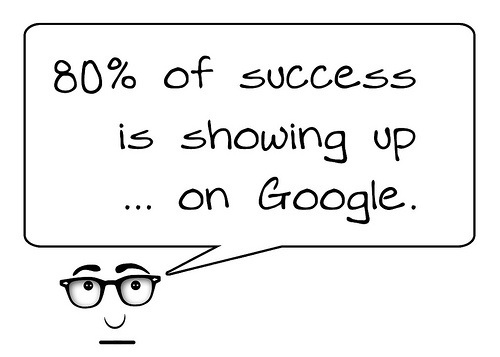 If you're at all concerned with your company's SEO, you should really be investing time in Google+. That's all well and good for companies with dedicated social media or community managers -- but for many small businesses that have a social media manager who is also playing the role of blogger, site manager, email marketer, and salesperson, adding yet another social network to your repertoire is a much taller order. How do you get them? I thought I had more, did you take them down? Why? Do I have too many, or too few?